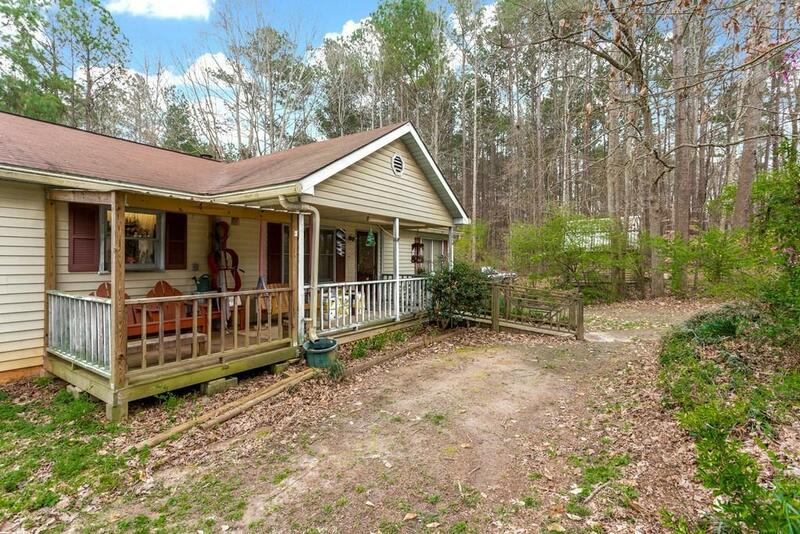 Private ranch home in North Paulding district is on a level .5 acre lot! 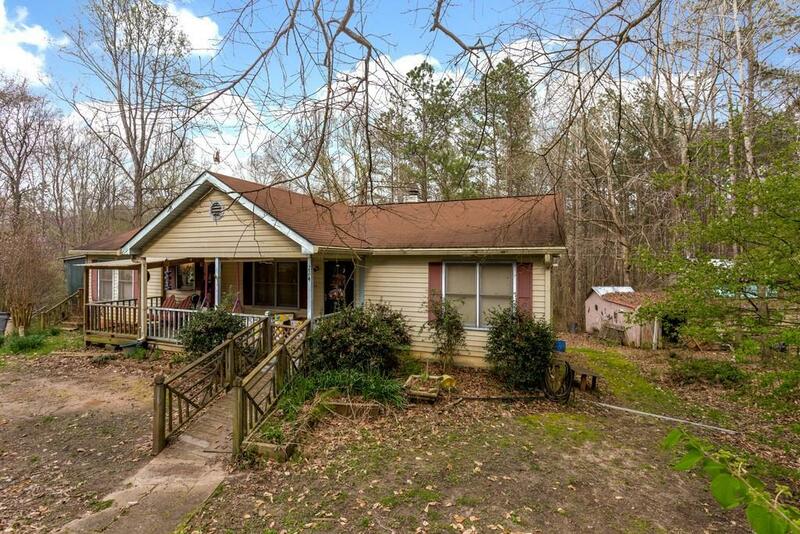 This 3 bed 2 bath ranch home has hardwood floors, eat in kitchen and large rear deck with screened in porch overlooking private backyard! 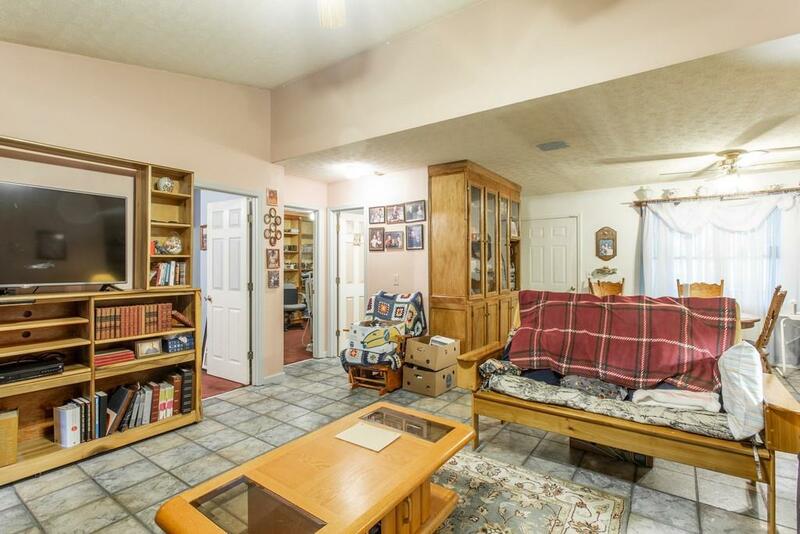 Family room features vaulted ceilings. 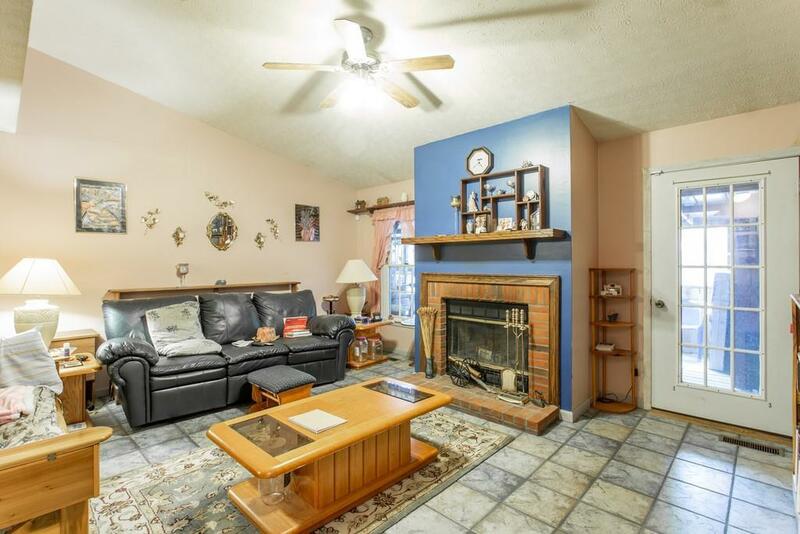 You will also enjoy large bedrooms and the perfect master bedroom/bathroom retreat! There is no HOA and large outbuilding for extra storage! Call today to schedule your private showing!! !